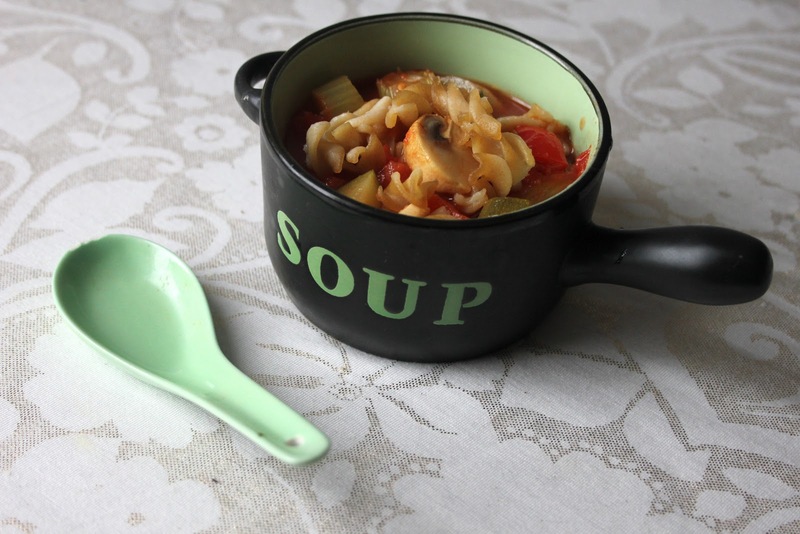 Soup is also my hearty favorite lunch for our vigorous winters in Québec. 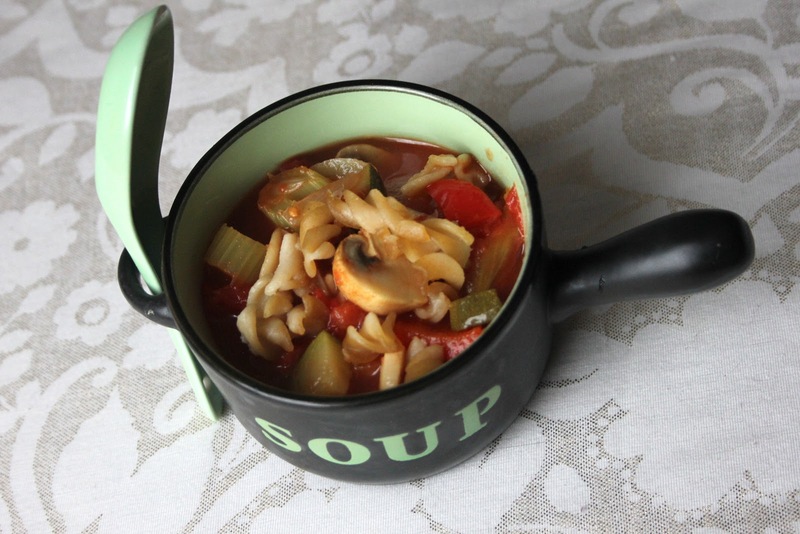 This minestrone looks delicious and I love how you added mushrooms to it ! Soup is pretty much my lifeblood. Also ohmygosh that is the cutest bowl I've ever seen – where did you get it? Thank you! It's snowing here in London at the moment so plenty more soup on the menu for me in the near future! I honestly can't remember where I got this bowl–I think it might have been somewhere in Devon on holiday. I fell in love with it the minute I saw it.